How to choose the best ERP for small businesses? 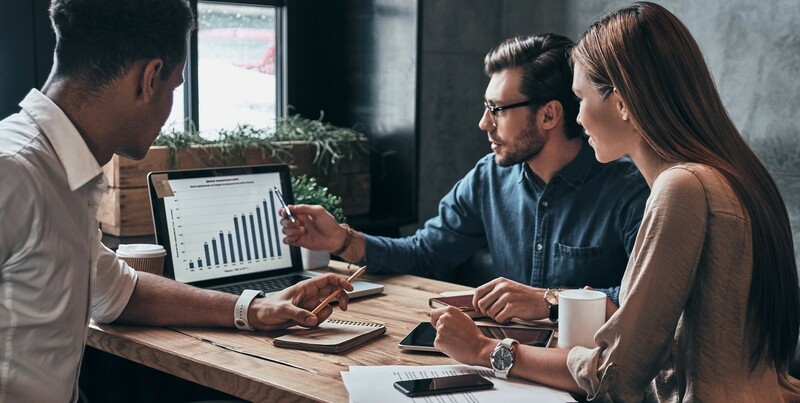 Small businesses looking to better their decision making process, decrease cost of operation and becoming more efficient should invest in highly tailored ERP software. A time tested solution, ERP is the way that every successful business works. However, choosing the best ERP solution for your precise business requirement can be a tough task. An ERP solution for Pharma industry would be different than one for a retail business. It is important to understand that no single ERP software solution is meant for all kinds of firms. 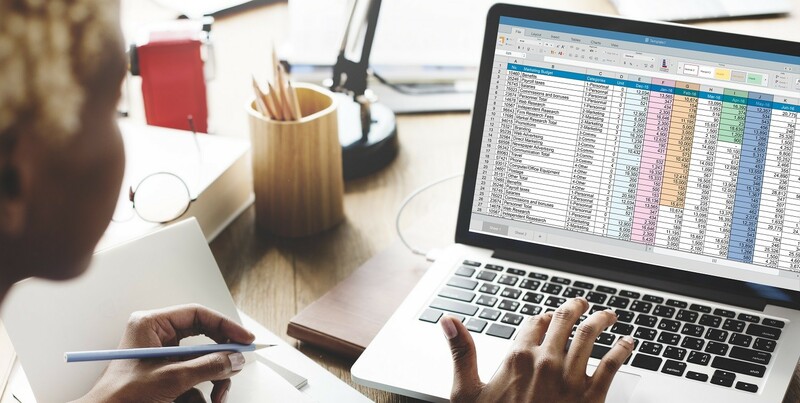 The best ERP software for small businesses should aim at integrating and managing different sets of business processes spanning all departments. It should be able to create a synergic and holistic association in the organization. Given the complex nature of the system, businesses often fail to integrate everything into a single application and put the investment at risk. Go for an ERP software provide that offers an exclusive customer service. You shouldn’t be bounded to a call center in a different part of the globe when requiring any kind of advice. Further, it is necessary that the person on the other end of the conversation is experienced and qualified enough to understand your problem. The bottomline is that you should never invest in an ERP solution that isn’t bundled up with a comprehensive technical and customer support. Every business has its own set of unique needs from ERP software. Thus, the service provider must be able to come up with functionalities that specifically suit your needs. There is no need to invest in something extra that you won’t be probably using ever. He rightly crafted ERP software also increases its acceptance in the organization. In most case, you would be catered features that might sound cool but actually have zero profitability for your business. Not many companies would need extensive graphics support. Trimming down these aspects can lower the price you eventually pay for the software.